Brian Finley of Hawkeyenation.com has confirmed that the top player in Iowa for the '09 class has decided to be a Hawkeye. 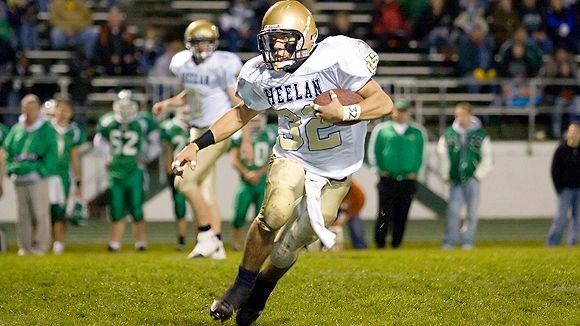 Brandon Wegher (4 star RB from Heelan) announced tonight after picking from Iowa and Nebraska. If you've been living in a cave, you can learn more about Wegher from his website.